The George–Renovated By Willow Street Partners and Architect, Paul Sionas of Sionas Architecture, Wins Prestigious “Bricks and Mortar Award,” Presented by the Township of Montclair’s HPC. The 1902 home, built by Charles Van Vleck, has been completely restored and converted into the sleek, modern, and cozy, George inn, while the carriage house, which originally resided behind the inn at the rear corner of the property, now resides on Claremont Avenue. 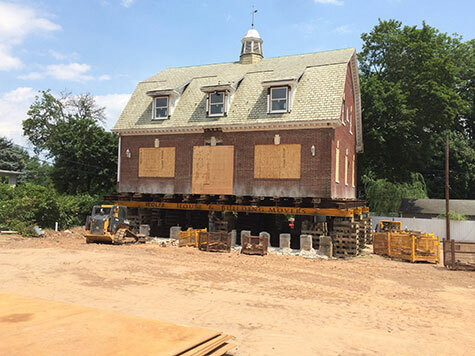 In 2017, The Georgian Inn Carriage House which was built in 1902 and weighing in at 6400,000 lbs., was moved by the Wolfe House & Building Movers of Bernville, PA. This was to accomodate the new architectural plans. Watch a time-lapse video of the building move. Hillside Square was featured on "Open House: Add a Touch of Green To Your Office" on NBC New York, originally aired on April 26, 2015. 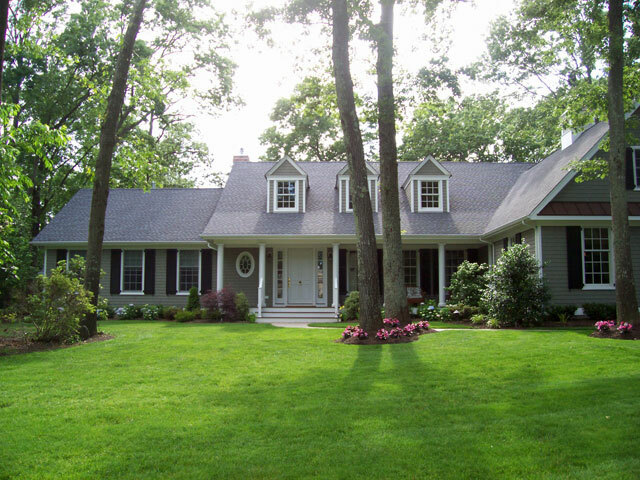 Sionas Architecture projects featured in Montclair Local article.